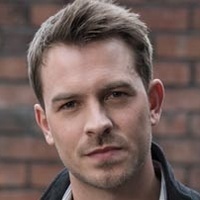 Ashley Taylor Dawson is an actor, known for Hollyoaks, StarStreet and Hollyoaks Later. 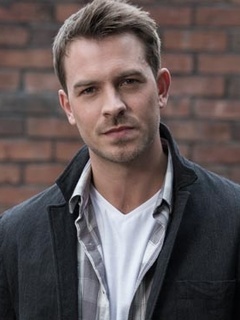 Darren Osborne is charismatic, cute, and charming. He's an enthusiastic schemer whose luck has seen better days. In the past, his argumentative and selfish nature has put him at odds with his family, but, over time, Darren's proved himself to be a truly supportive and compassionate person. Now a father to three kids, including his and Nancy's first born, little Baby Oscar, he's always on hand to give advice to the various youngsters that Jack and Frankie take under their wing. But with a cheeky streak and a tendency to act before he thinks, Darren is likely to keep making mistakes.